US midstream firm Southcross Energy Partners has called off a merger deal under which it agreed to be acquired by American Midstream Partners (AMID) for a total consideration of $815m. Last November, Southcross Holdings signed an agreement to sell Southcross Energy and certain assets to AMID in two separate transactions. Originally expected to close in the second half of this year, the deal was intended to expand AMID’s gathering, processing and transmission services in the Eagle Ford Shale play and the South-East US gas transmission market. Southcross terminated the merger and a related contribution agreement citing AMID’s failure to achieve certain conditions respectively agreed to under the merger agreement and the latter’s funding constraints. The enterprise value of the transactions was estimated to be $3bn. As a result of the deal falling through, AMID is required to pay Southcross Holdings $17m towards termination fees. At the time of the agreement signing last year, AMID chairman, president and CEO Lynn Bourdon said: “This transaction accelerates our transformation into a fully integrated gathering, processing and transmission company focused in select core areas. AMID also planned to earn up to $500m from non-core asset sales to allocate growth capital toward high return gathering and processing assets. The firm reached a deal last month to sell its marine products terminalling business to institutional investors advised by JP Morgan Asset Management for $210m. In February, AMID agreed to divest its refined products terminalling business to DKGP Energy Terminals for $138.5m. 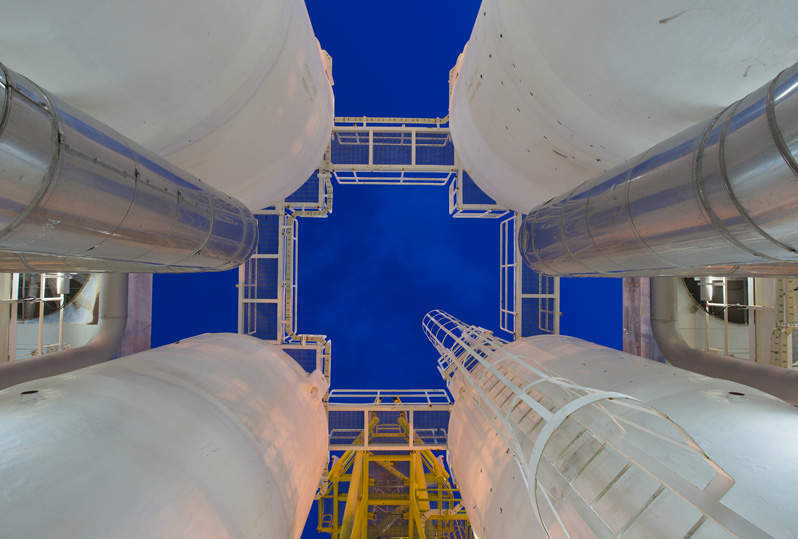 Southcross is a provider of natural gas gathering, processing, treating, compression and transportation services, as well as natural gas liquids (NGL) fractionation and transportation services. The company’s asset base includes two gas processing plants, one fractionation plant and 3,100 miles of pipeline.